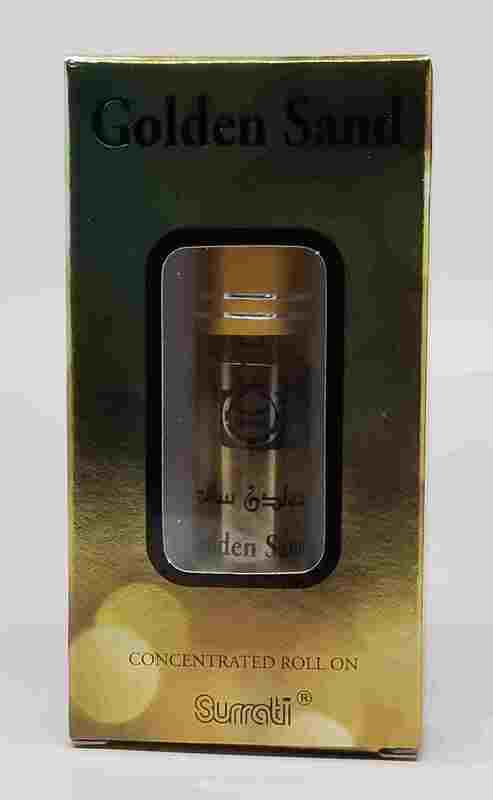 This is indeed a grand fragrance but in my opinion is not for females, unless it's used for layering. What I love most about it is that it has a wonderful caramel note. It's also long lasting. I find it too strong for women but when I layer it with other things, it's to live for. The reason I purchased this one is I read a review of it online. A passenger was on a flight and the male stewardess passed him in the aisle. The flight attendant smelled so wonderful that the passenger had to ask what the fragrance was after the flight. The passenger said it smelled better than anything he had ever smelled. So it's wonderful and strong, a bit smokey and oudy. It also has a note that I really don't care for, that smells something like strong molasses. But when layering I don't detect the note I don't life. I layered this with Pure Seduction by Victoria Secret and loved it. I love it with everything I've layered it with. So ladies, I suggest you only use this for layering. Men, you will adore it. . 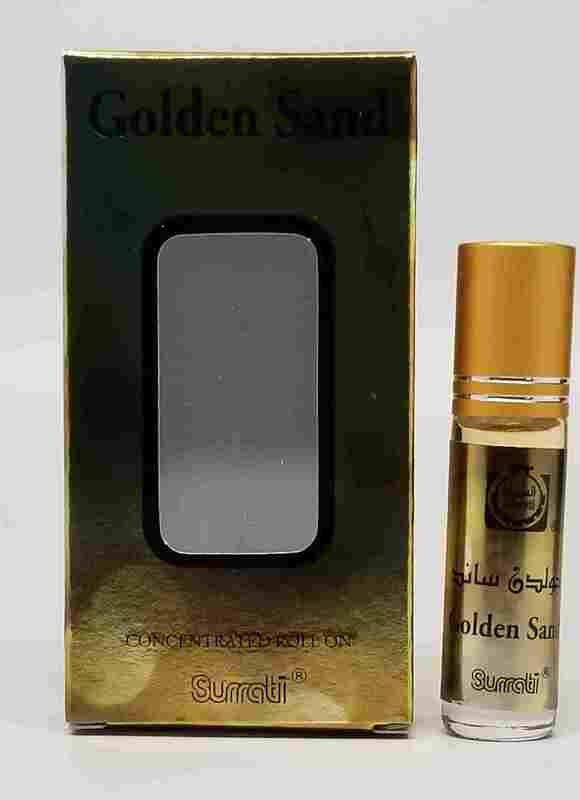 Smells exactly like Al-Rehab's Golden Sand. Exotic!